Contact Stephanie Hamill to register. 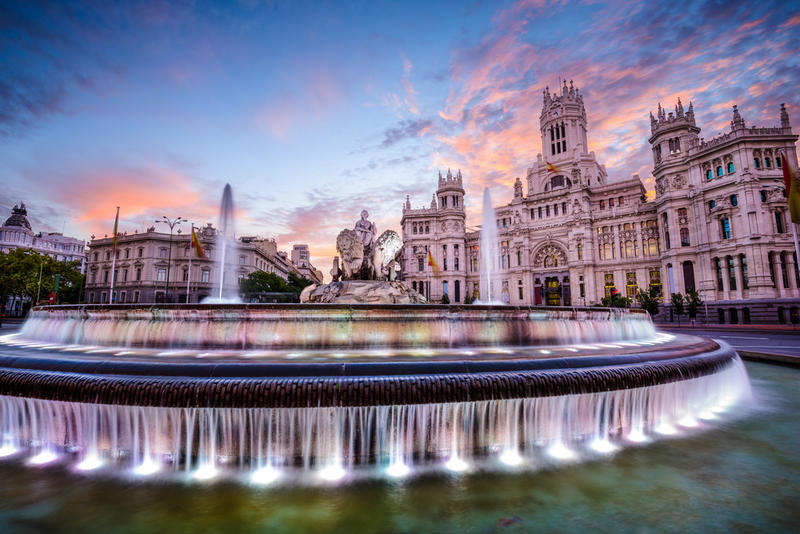 Join us in Spain this May for a full day SDR Tactical Communications Workshop and Technical Exchange Meetings of our Software Defined Systems Committee Working Groups. The Workshop will feature keynotes and speakers from government officials from Europe and the US, and will include an afternoon focus on SDR Standardization for Interoperability. Due to limited space, registration is limited, with members given priority registration. Non-members will be approved in order received. Please email Stephanie Hamill today to ensure your spot! The Software Communications Architecture allows for the development of embedded software applications that are portable across platforms with different operating systems and/or processors. At the SDR Tactical Communications Workshop and WInnForum Technical Exchange Meetings (22-24 May, 2018, Madrid, Spain) NordiaSoft will showcase its Embedded Components (eCo) Suite for SCAv4.1 development that makes source code portability easy. The eCo Suite provides a complete solution for the development of SCAv4.1 systems, including a set of tools to create SCA models, automatically generate all associated source code, create HMI software, and to monitor and debug SCA systems. The suite also includes a SCAv4.1 Core Framework that is backwards compatible to SCAv2.2.2 and a powerful migration engine that transforms SCAv2.2.2 artifacts into SCAv4.1 ones. The NordiaSoft eCo Suite also provides a list of SCA Devices implementing the Joint Tactical Networking Center (JTNC) and the Wireless Innovation Forum (WInnF) APIs. During the demonstration, NordiaSoft will highlight the simplicity of the SCA portability paradigm: the same FM waveform application will be executed on laptop computer, a Samsung smartphone and a video projector. Indra has pre-booked 25 rooms at a special Indra fare: if you are interested, please, contact directly with the hotel using the reference “Indra”. - Pre-booking discounted rate per night: 145,43 € (VAT Included) – Note: The price includes breakfast.